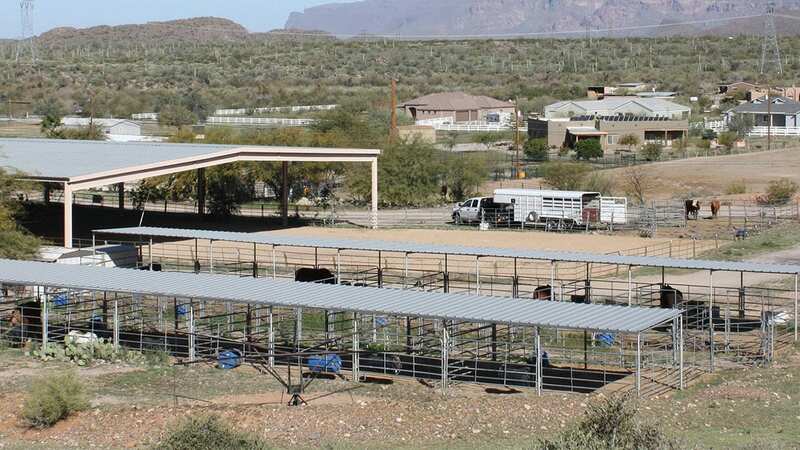 If you’re looking for a silver bullet when training your mule to drive, you won’t find it. 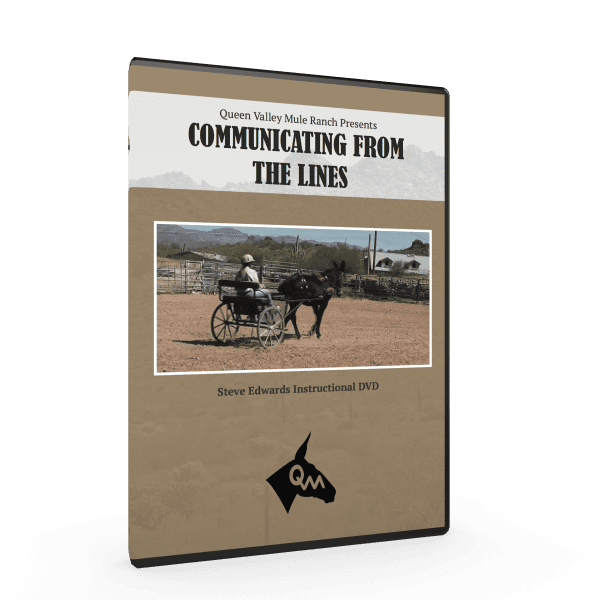 In Communication from the Lines Steve Edwards takes you step by step through the foundation training process to prepare your mule to drive. From equipment, to surcingling, to halter training to communicating on the trail, you learn directly from Steve the steps you need to take to get your mule ready to drive. 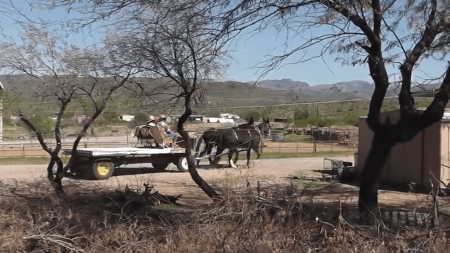 Mules are amazing animals and it is essential that you understand the proper techniques to training so that you and your mule are safe and enjoy the trail. 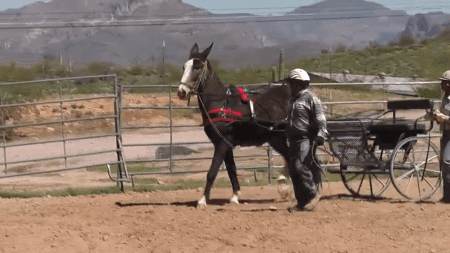 If you’re looking for a silver bullet when training your mule to drive, you won’t find it. 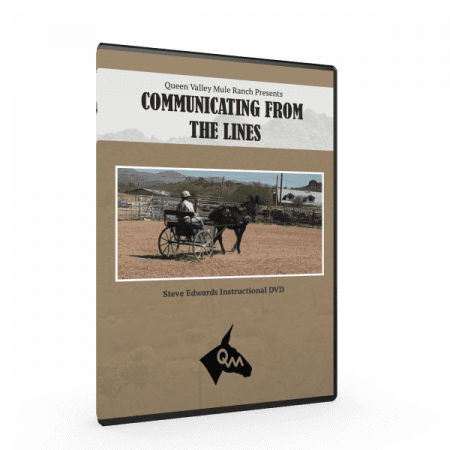 In Communication from the Lines Steve Edwards takes you step by step through the foundation training process to prepare your mule to drive. 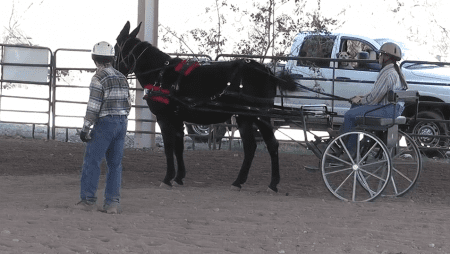 From equipment, to surcingling, to halter training to communicating on the trail, you learn directly from Steve the steps you need to take to get your mule ready to drive. 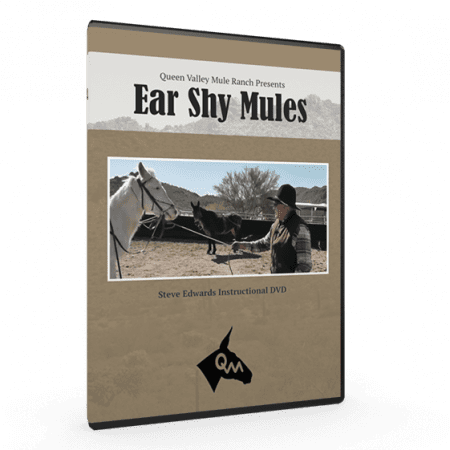 Mules are amazing animals and it is essential that you understand the proper techniques to training so that you and your mule are safe and enjoy the trail. Understanding the harness, names for harness tack and harness tack function. 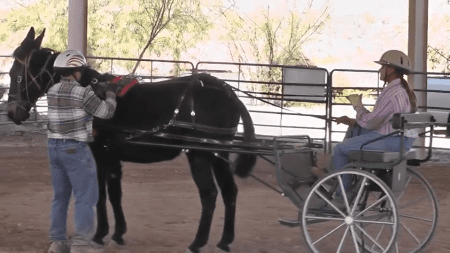 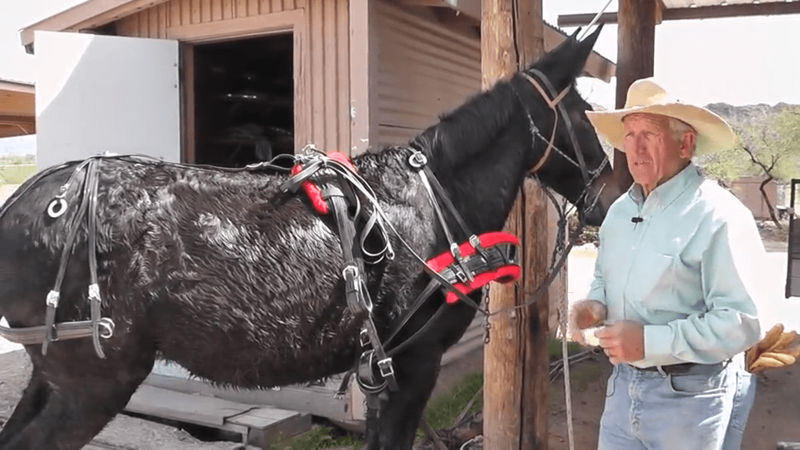 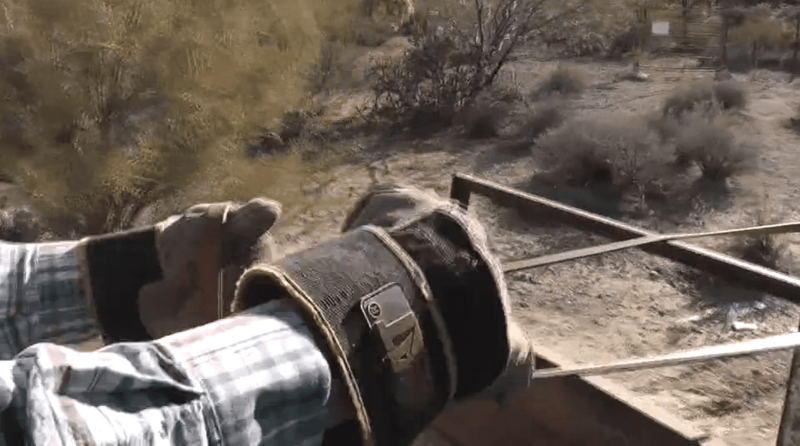 How to train your mules for team driving – a real time demonstration with Steve. 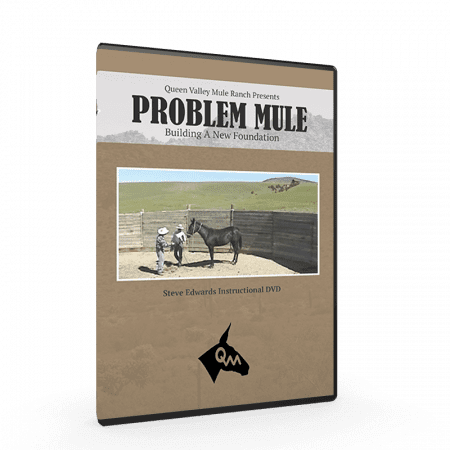 How to introduce chaos into your drive and dictating that your mule listen only to your communication. 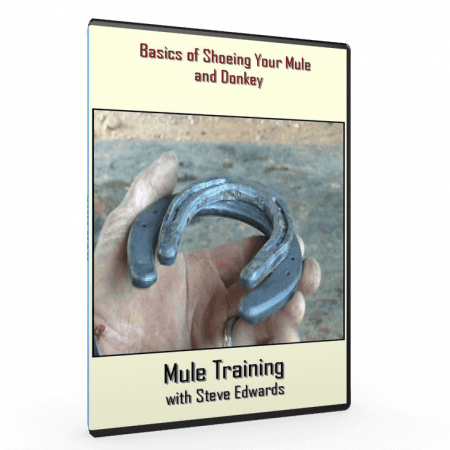 How to building a proper foundation for your mule to prepare them for smooth driving. 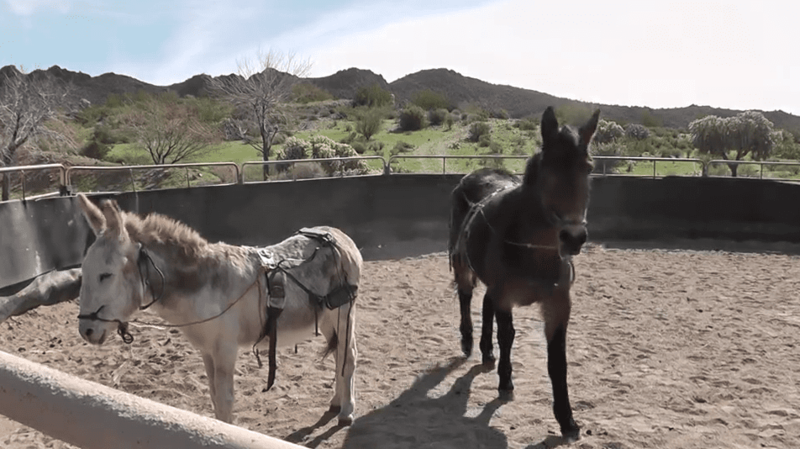 How to properly surcingle and halter train your mule for maximum communication control in the saddle.